Changes are taking place which will affect the availability of VIVA on Freeview, with the channel changing channel number and frequency. The Viacom owned music channel has now been configured on Freeview channel 58, but the service will only be available on devices compatible with Freeview HD, Freeview Play, YouView or EE TV in selected areas of the UK. 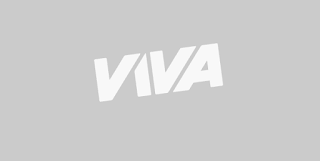 VIVA had its hours reduced earlier this year following the launch of sister channel Spike, leaving a 2 hour-a-day service, broadcasting from 09:00 until 11:00 on channel 74. VIVA is due to start on channel 58 at 9am Friday. 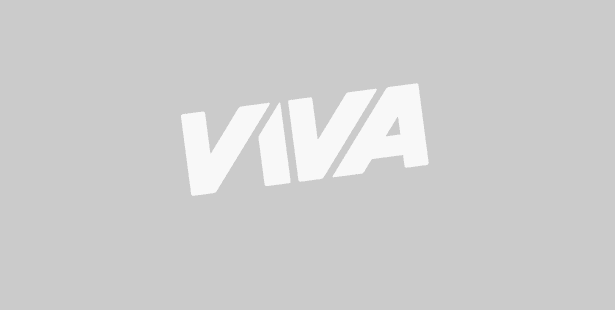 Since the launch of Spike in April VIVA has continued as a largely music video only service, continuing 24/7 on cable and satellite and ditching the general entertainment programming it had originally broadcast during late afternoons and evenings. Freeview channels are broadcast in bundles or groups called multiplexes. Three national multiplexes are broadcast in the newer DVB-T2 broadcast standard. Only Freeview HD, Freeview Play, YouView and EE TV devices can receive these services. VIVA has moved to multiplex COM7, one of those DVB-T2 multiplexes. The COM7 signal reaches around 70% of UK households. Some devices may need retuning, although most modern devices should automatically add the channel.